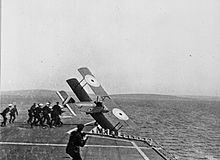 Squadron Commander Edwin Harris Dunning DSC (Royal Naval Air Service) is killed at age 25 attempting to land his Sopwith Pup on a moving ship, five days after become the first pilot to perform this act. He is the son of ‘Sir’ Edwin Harris Dunning. Brigadier General Francis Earl Johnston CB, General Officer Commanding 3rd New Zealand (Rifle) Brigade, New Zealand Division is killed in action at age 45. While visiting front line outposts in the early morning he is instantly killed when hit by a sniper’s bullet. His brother was killed on the first day of the Battle of Somme serving in the Middlesex Regiment). They are sons of ‘Sir’ Charles John Johnston Kt Speaker of the New Zealand Legislative Council and have a brother-in-law Major Levin who died of wounds at the end of the Gallipoli campaign. Captain John Morgan Thorburn (Royal Fusiliers) is killed. He is the son of the Reverend William John Thorburn. Captain Charles Humphrey Bayley (South Lancashire Regiment) is killed at age 37. He is the son of the Reverend C J Bayley. Second Lieutenant Frank Ashton Lane (Liverpool Regiment) is killed in action during an attack on Hooge. His brother in law will be killed in action in March 1918. CQMS George Newell (Irish Rifles) is killed at ag e26 becoming the third brother who is killed in the war. Lance Corporal Andrew Nathaniel Wadham Spens (Essex Regiment) dies at home at age 45. He is the son of the Archdeacon of Lahore. Corporal Wheeler Alfred Victor Boulton (Royal Field Artillery) is killed at age 24. 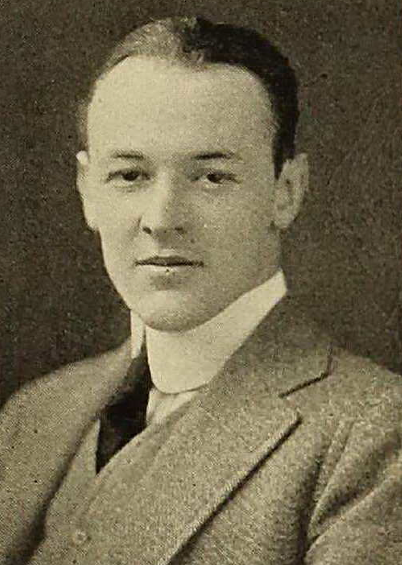 He is one of eight brothers who served. Private Archibald Wright (Norfolk Regiment) is killed at age 24. His brother will die of wounds in October of next year. Sapper William John Bloxsome (Royal Engineers) dies of illness on Salonika. His brother will be killed in action later this month. Sergeant Charles Bourner (Royal Garrison Artillery) is killed at age 26. He is the last of four brothers who are killed over a four month period. All three men served in the Royal Artillery.